Peter has worked in Estate Agency since the early 1980’s starting his career in Sussex before moving to Cornwall in the late 1980’s. Having worked predominately in South East Cornwall, Peter has an excellent understanding of the local market and has experience in all aspects of the industry including sales, lettings, business transfer, new homes and auctions. 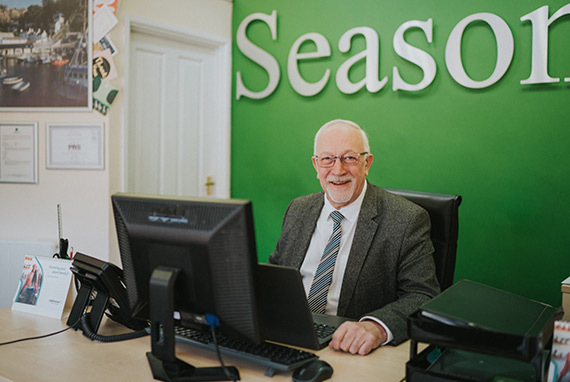 Peter holds the National Association of Estate Agents award in Residential Estate Agency which he gained with distinction in 1990, he is also a qualified and accredited domestic energy surveyor. 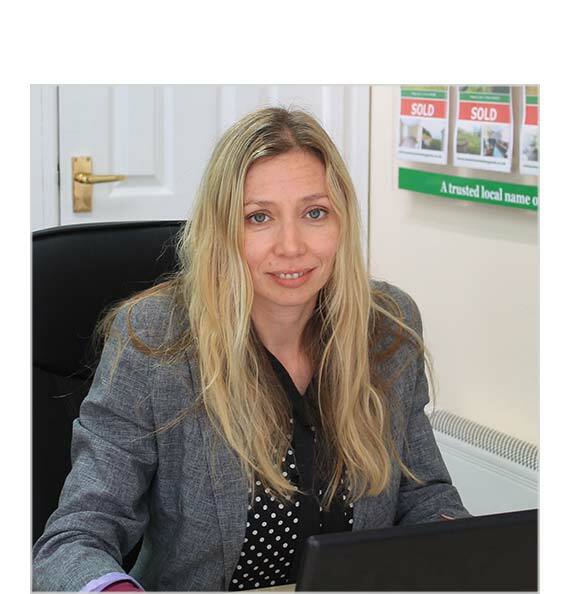 Louise began her Estate Agency career in 2009 when she joined us as a Negotiator. She quickly adapted to this new career and when we decided to branch into Lettings Louise felt that this was something she would like to get involved with. After studying hard she took and passed her National Federation of Property Professionals exams in Residential Letting and Property Management and now heads this department, which over the years has gone from strength to strength due to her commitment and service to both Landlords and Tenants alike. 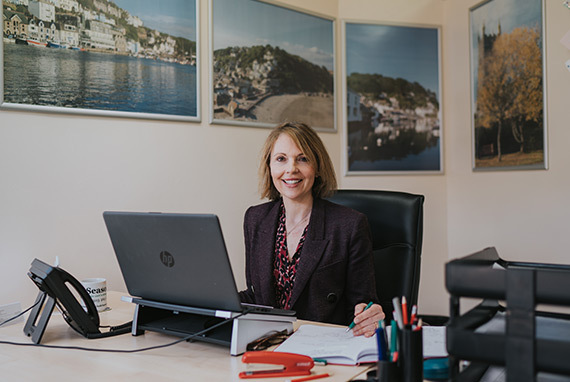 Mel has been with Seasons since 2006 and as well as being an accomplished Sales Negotiator she also looks after our sales progressing department. If you are buying or selling through Seasons Mel is the person that liaises with Solicitors, Surveyors, and Builders etc. thus ensuring your sale or purchase is as stress free as possible. Mel has undertaken and passed several industry exams and as a result she is now the proud holder of an Advanced Award in Residential Property Sales, a Diploma in the Sale of Residential Property and a Diploma in Customer Service. With over 12 years’ experience and holder of the OCR award in Residential Estate Agency , Catherine joined us in April 2017 and has quickly become a valuable asset to the team. 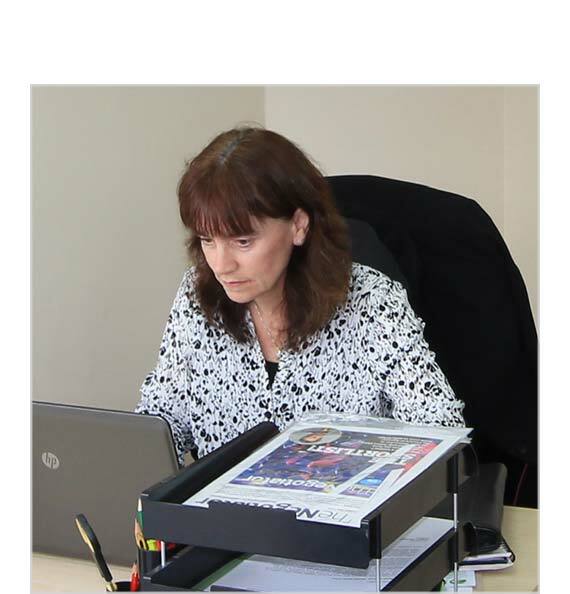 Catherine assists in both the Sales and Lettings Departments offering help and advice to Landlords, Sellers, Tenants and Buyers alike. 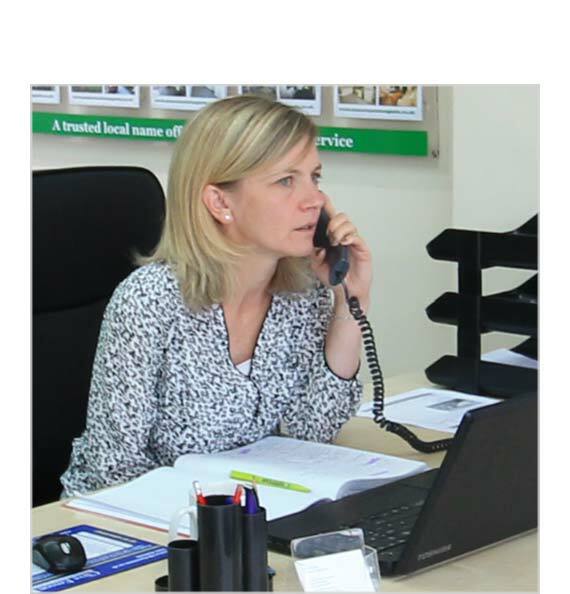 Theresa joined the team at Seasons in 2006 and quickly got involved in all aspects of Residential Estate Agency. After being with us for a few years she decided to take the next step on the career path and study for her award in Residential Estate Agency which she passed in 2013. After a short career break to extend her family Theresa has recently rejoined us and is a very competent Estate Agent and Valuer.